The Fei and Milton K. Wong Family Foundation supports inspiring people and transformative ideas that make a contribution to the well-being of Canadians. Established in 2003, Fei and Milton Wong Family Foundation grew out of the couple’s lifelong passion for building a more diverse and innovative Canada. Like Fei and Milton themselves, the foundation aims to create an environment where the talents and strengths of each individual can flourish. The core purpose of the foundation is to support people committed to social innovation and healthier, more resilient communities. Over the years, the foundation has led landmark initiatives in the arts, environmental and health sectors in Canada, including work with the B.C. Cancer Foundation, the Simon Fraser University School for Contemporary Arts and housing initiatives in the Downtown Eastside of Vancouver. Fei and Milton Wong Family Foundation is based in Vancouver. A visionary, business leader and social activist, Milton K. Wong had a love of cultivating new ideas that changed the face of Canada. 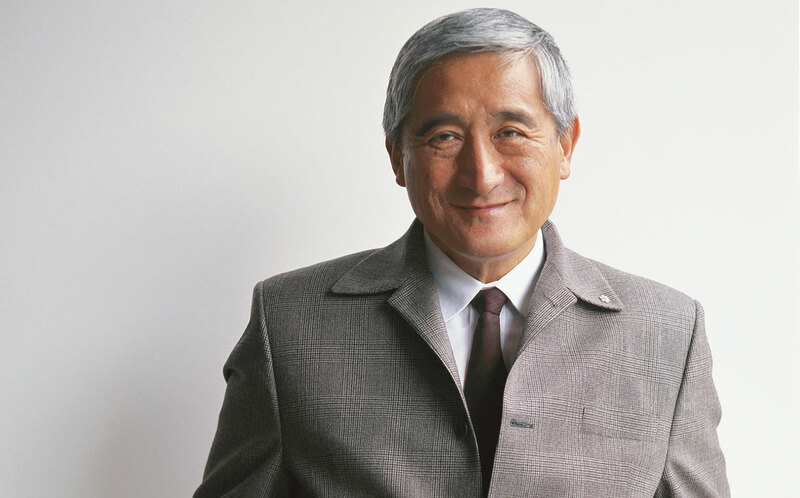 Considered one of the most innovative financiers of his generation, Wong’s passion for social change extended into a vast array of successful endeavours that touched the lives of countless Canadians. Among his many accomplishments, he played a pivotal role in establishing Vancouver institutions including Science World, the UBC Portfolio Management Programme, and the Canadian International Dragon Boat Festival. He was the recipient of the Order of Canada. 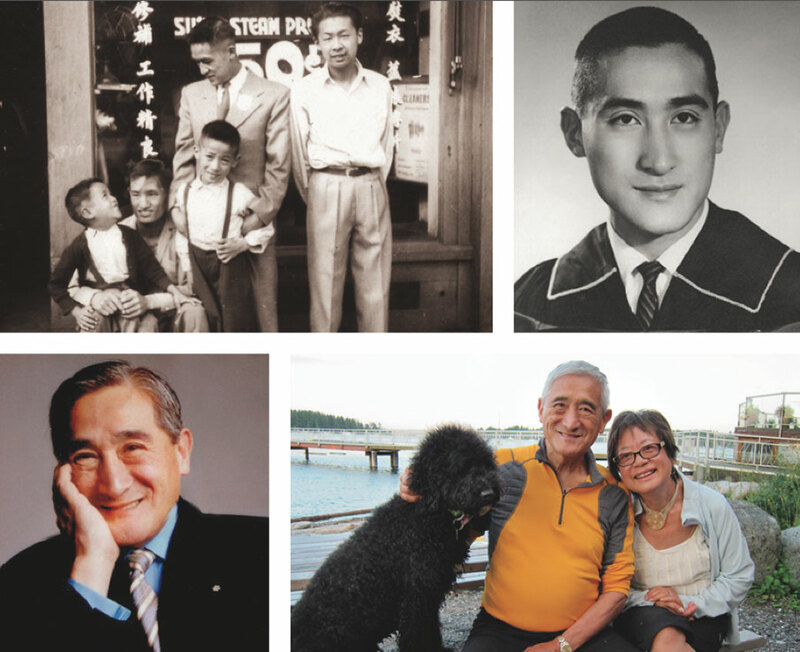 Spark: The Inspiring Life and Legacy of Milton K. Wong is a collection of heartfelt personal stories by 28 influential individuals from the public and private sector, the arts and social justice community, and the academic world. These stories reveal the impact of Wong’s vision, leadership and compassion as an entrepreneur, philanthropist and activist, and uncover the mystery of his gift for igniting social innovation with human potential. He instinctively understood how to catalyze a new dream with the spark of human energy. See more video from Spark’s launch here and here. Purchasing Spark online maximizes the impact of your support for the Wong Foundation. You will also receive a discount when ordering 5 or more books. Books are also available at Litchfield – 38 Water Street in Vancouver, BC. Please email info@wongfoundation.ca for all other orders. Copyright © 2013 by Fei & Milton K Wong Family Foundation.